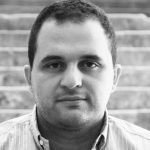 The Council of Ministers, upon proposal by Lebanon’s Minister of Culture Ghattas Khoury, has approved the long awaited law for the Protection of Historical Sites and Buildings. This is great news but there’s still a lot of work to be done before it reaches parliament and gets voted on. There are barely 300 traditional homes and buildings left in Beirut and they all need to be maintained and protected. 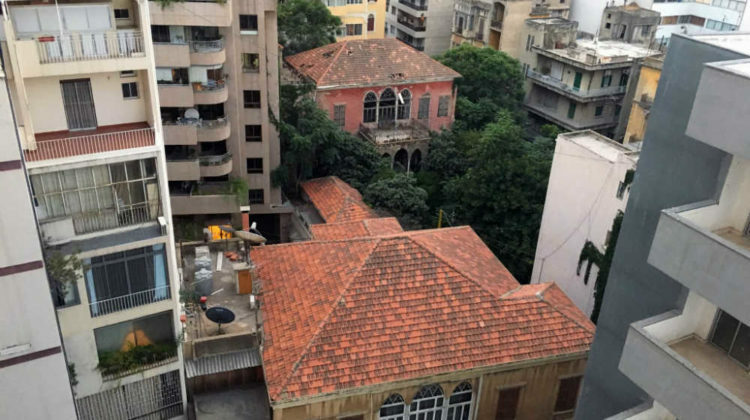 Save Beirut Heritage, along with other NGOs have been fighting to stop the demolition of these buildings and they were able to save over 150 buildings so far but there are no laws that specifically protect old buildings and it’s only a matter of time before they crumble or get demolished. If you spot any old building getting demolished, make sure to report it to Save Beirut Heritage‘s hotline on 71411883.